We’re looking at American debt and deficit and how to really, responsibly, bring it down, with economist Simon Johnson. In the War of 1812, two hundred years ago this year, the young United States went out into the world without its finances in order - and got its White House burned down. Flash forward two centuries. The US debt and deficit are huge. President Obama is talking up the Buffet rule this week, to get the rich to pitch in more. 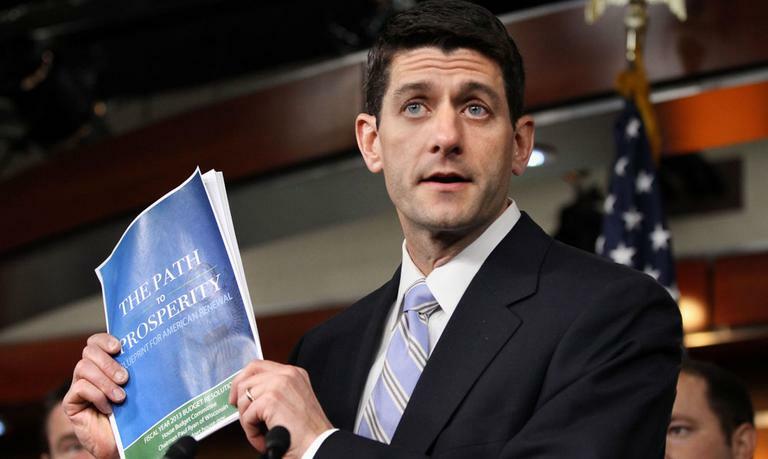 Republican Paul Ryan wants to take an axe to the federal budget, and tax rates. Former chief economist to the IMF Simon Johnson says both fall short. It is high time for the US to get real, he says. This hour, On Point: how to really, responsibly, bring down the US debt. Simon Johnson, professor of entrepreneurship and economics at the M.I.T. Sloan School of Management. Co-author with James Kwak of “White House Burning: The Founding Fathers, Our National Debt, and Why it Matters To You.” He blogs at The Baseline Scenario. USA Today Ever since George Washington became the first president of the United States, politicians, economists, bankers, philosophers and citizens without titles have been arguing about the deficit and the national debt. The issue has been whether the nation should avoid deficit spending, engage in deficit spending and, if engaging, how much national debt is too much. Economix Blog There are two competing narratives about the federal government budget in the political mainstream today. The first is that we are, or soon will be, in crisis, because of runaway government spending. To avoid this crisis, we should cut spending by a great deal and as soon as possible. The Huffington Post I have enormous respect for Simon Johnson. I first recall seeing him one late evening on a Bill Moyers segment in the middle of the financial crisis. I couldn't quite believe that the former chief economist of the International Monetary Fund was complaining about the oligarchs in the financial industry using their control of the U.S. government to bail out their bankrupt banks. This program aired on April 11, 2012.